Formerly a separate town before it was annexed by Omaha in 1971, Millard is now a neighborhood of southwest Omaha known for its great school system (with scores consistently above metro, state and national averages), family- and college-friendly lifestyle, and highly sought after real estate for sale. 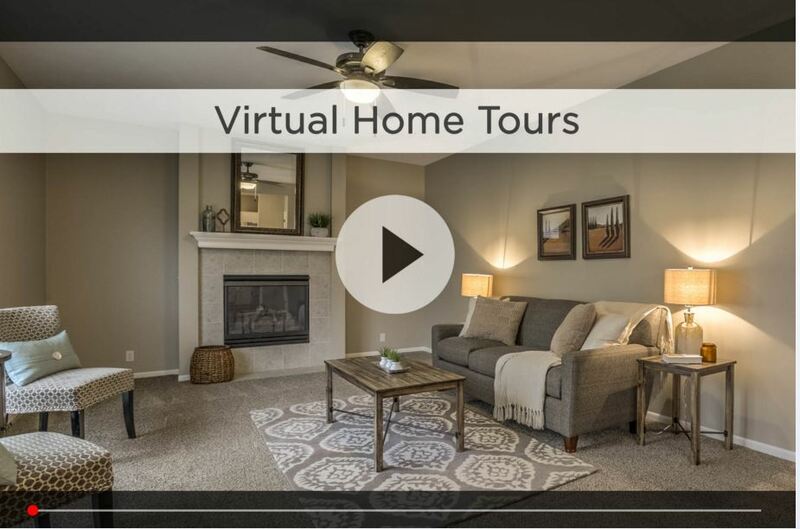 In Millard, everything you need is right at your fingertips — great shopping, restaurants, theaters, parks and golf courses, along with easy access to Chalco Hills Recreation Area. The Metro area’s premier outdoor recreation facility, Chalco Hills, includes more than seven miles of trails and one of Nebraska’s premier fishing spots, Wehrspann Lake, a 245-acre lake stocked by the Nebraska Game and Parks Commission. 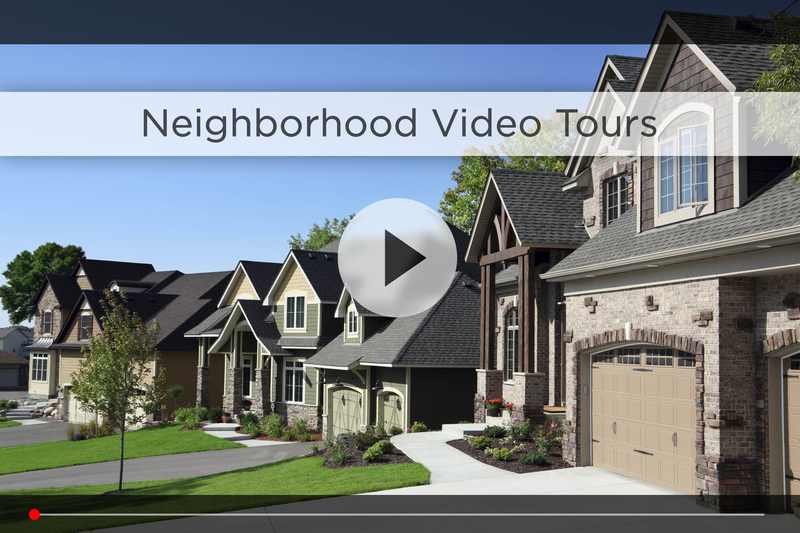 Popular housing communities in Millard include Lake Zorinsky, Applewood Heights, Stonybrook, Walnut Grove, Mockingbird Hills West, Mission Hills and Armbrust Acres. With ample homes for sale on prime real estate lots, you’re sure to find the perfect home for you! 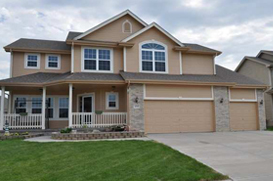 If you are searching for a home, house, condo, homes for sale, houses for sale, real estate, condos, townhouses, townhomes, lofts or condominiums, land, acreage, lots for sale or investment property in Millard, NE (Nebraska) you’ve come to the right place! 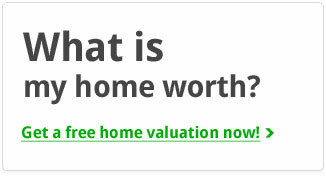 Please browse through this page to find the best home and house values in Millard (68144, 68145, 68130). 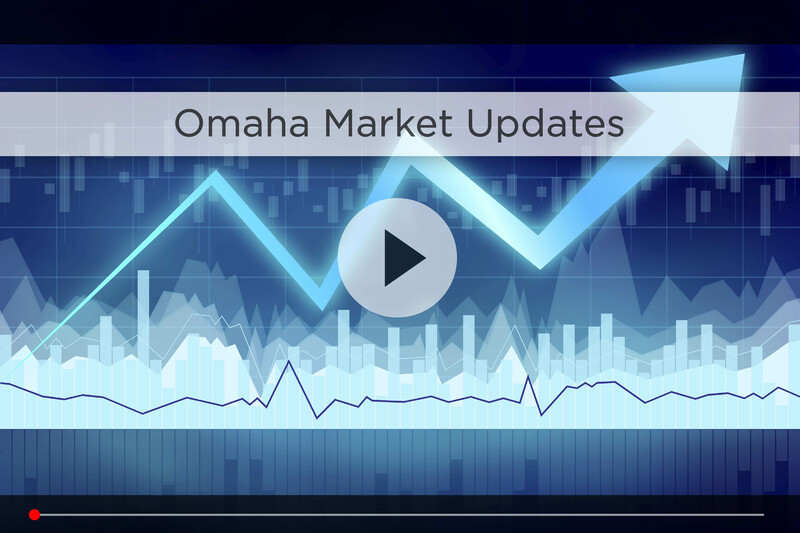 Looking for more information on Omaha’s most popular neighborhoods?